Eat Italian-grandmother-worthy pasta. An English menu and Western dishes are usually two things I steer clear of in Asia—except when I have a four-year-old in tow. Restaurants that serve both the local cuisine and tourist-friendly pizzas and pastas usually are mediocre at best. But at Good Morning Vietnam, in Hoi An’s old town, we were served pasta with delectably fresh pesto sauce; unsalted bread just like you’d find in Tuscany; and a complimentary, housemade limoncello digestif. They have a second outpost in Nha Trang, likely just as good. Play traditional Vietnamese musical instruments. Andrea Ross, our Trusted Travel Expert for Southeast Asia, arranged for us to visit the Truc Mai House, whose occupants have been granted special permission by the government to share their knowledge of traditional music with guests. 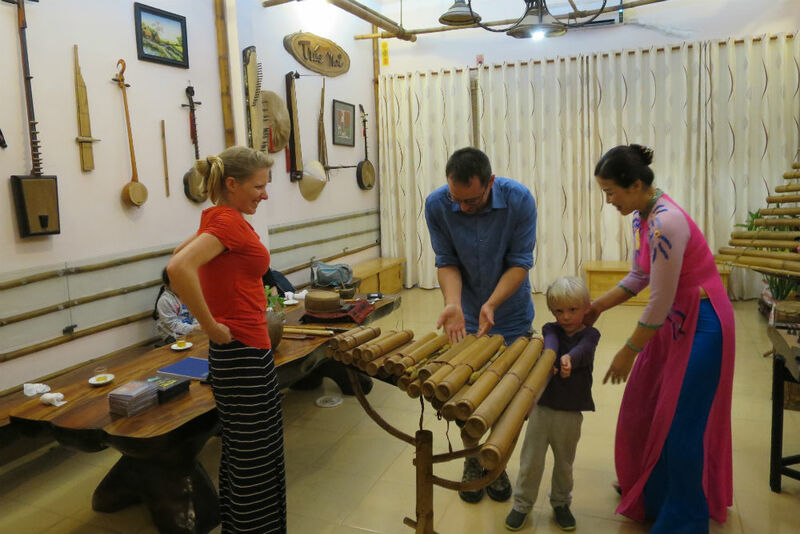 Not only did they give us a private concert on the iconic monochord zither (whose sound we all associate with Vietnam, unwittingly or not), as well as ancient instruments made of bamboo and stones, afterward they let my son pluck away at their prized instruments. 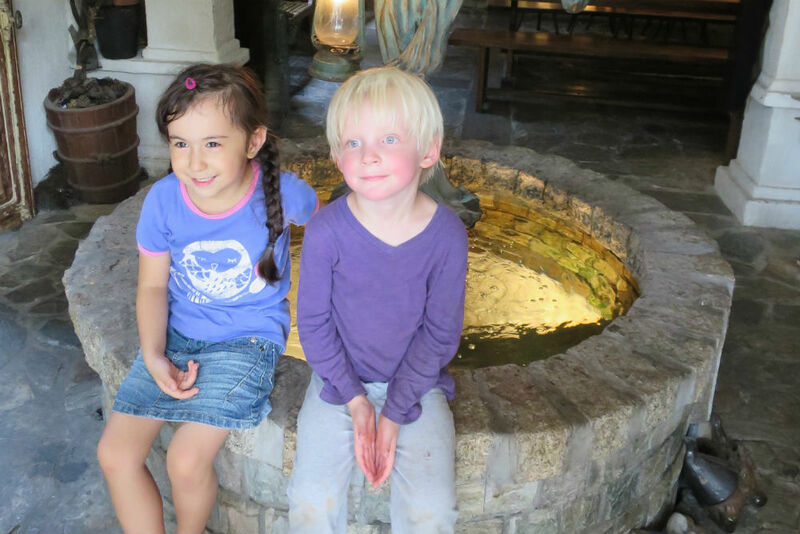 This kind of interactive experience is exactly what keeps young kids engaged in a foreign land. Bake cupcakes that Harry Potter would love. Khoa Nguyen, our fabulous Saigon guide, took us to one of his daughters’ favorite haunts: Ba Cay Choi (Three Broomsticks Town), a fantastical, spooky place full of fairy houses, gnarled wood accents, a ceramic-painting studio, and a kitchen fit for a witch, where kids can mix ingredients such as “fatty bug oil” and “fly milk” to make their own sweets. It seemed completely out of place in the middle of an Asian metropolis, and yet we were the only foreigners in the joint, surrounded by frolicking kids and emo teens. Have a tea party. On the fourth floor of a shabby apartment building in the middle of Saigon—you have to walk through an entryway crammed with motorbikes to reach the dingy elevator—sits Partea, a darling tearoom of the English rather than Asian persuasion. Pick your cup and your tea (choosing among over 60 flavors, from earl gray to passion fruit to caramel popcorn), and the frilly-aproned staff will heat your leaves in a glass pot, kept warm at your table with a candle. It’s a welcome respite of white walls and flowery tablecloths amid the soot and chaos of this busy city. And just like Ba Cay Choi, it’s filled with locals, not foreigners. Find playgrounds in restaurants. Eating politely in public three times a day is tough for even the most well-mannered kids. 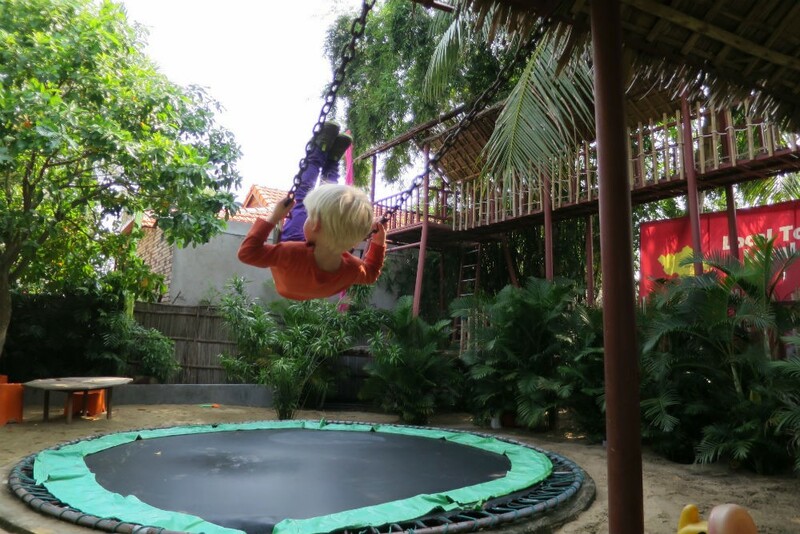 That’s why we were delighted to find the Dingo Deli in Hoi An and Snap Café in Saigon, both of which have sandy play areas for tykes to run around in while the adults linger over a meal. Dingo has a long menu of Australian and American favorites, from meat pies to safe-to-eat salads, and a backyard with a bamboo-and-rope climbing structure, swings, and a trampoline. Snap Café, which is located in an expat-heavy neighborhood, has a spiffier, more elaborate play area, and serves crowd-pleasers from a variety of cuisines—including surprisingly tasty Vietnamese choices. 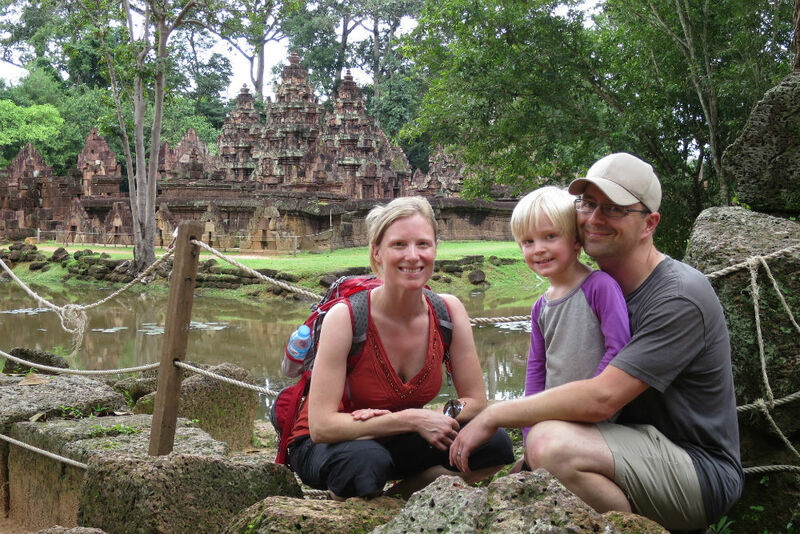 In Southeast Asia your travel dollar stretches far. 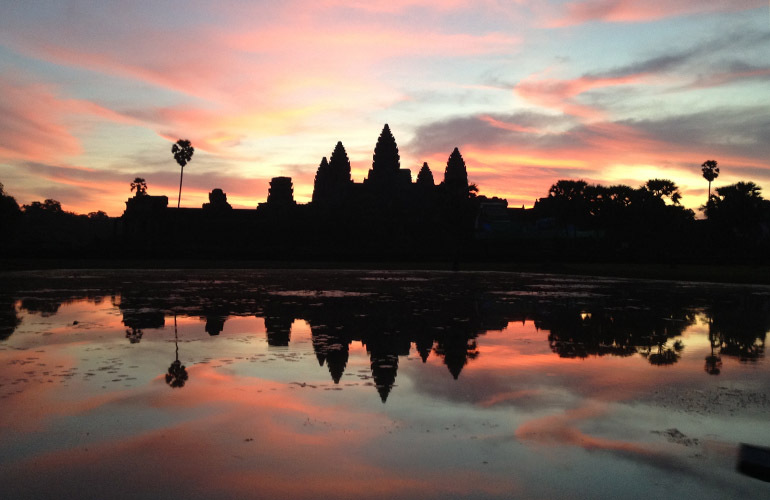 Experience exotic luxury on a budget by choosing the right hotels in the right locations.